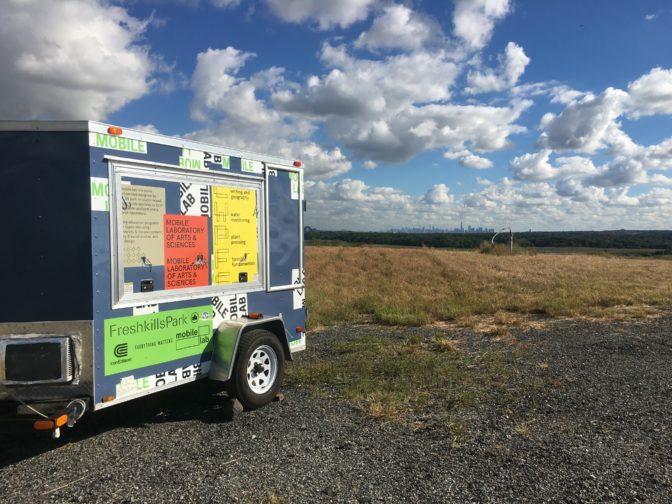 Celebrate Earth Day with the Freshkills Park Mobile Education Lab – a nature center on wheels! Learn the history, ecology & engineering of Freshkills Park; see field guides, microscopes, historical maps, videos and more! Posted on February 27, 2019 .